The brand's 2019 Super Bowl ad isn't a Super Bowl ad. It's a movement. There’s an entire NFL team that wouldn’t be here right today if it wasn’t for first responders. 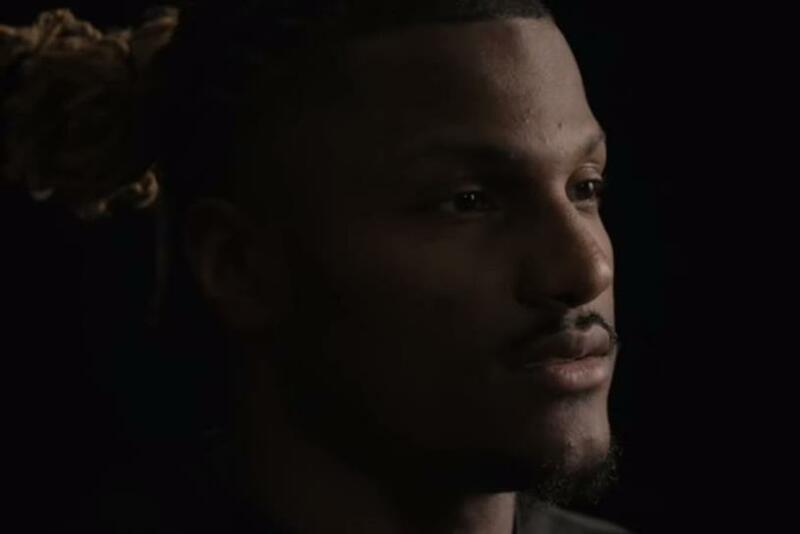 A total of 12 professional players and one coach are sharing their stories of survival in an emotional campaign from Verizon this Super Bowl and beyond. "The Team that Wouldn’t be Here" is part of the brand’s drive to celebrate life-saving service over product in a series of documentary-style videos from director and producer Peter Berg. "The stories are real," Andrew McKechnie, SVP and chief creative officer at Verizon, told Campaign US. "We don’t disguise them in anything -- they’re as straight as you can tell a story in terms of the rawness and the reality of how those people felt in the moment and their gratitude toward first-responders." A two-week campaign, which was created in partnership with McCann and kicked off on Sunday, showcases stories from the likes of Chargers coach Anthony Lynn and NFL players who found themselves in car accidents, house fires and natural disasters. McKechnie stressed the team’s creative goal was to encourage viewers to take a page out of first responders’ book and share in their daily approach to life. He continued: "Everyone’s seen the stories of heroic first responders, but I don’t know if we ever get under the surface of knowing what makes those people do what they do and how much they really sacrifice. "They don’t get paid millions of dollars to run into a fire. The players do. So there’s this interesting juxtaposition between the heros that the general public view as NFL stars and our hero first-responders." Aside from creating compelling content, Verizon has focused heavily on giving the campaign legs outside of Super Bowl. The brand has partnered with First Responders Outreach -- an organization dedicated to providing grants for emergency relief, training, and essential equipment to ensure first responders perform to the best of their abilities. For every social share that includes #AllOurThanks, Verizon will donate $1 up to $1.5 million dollars. Additionally, Berg caught so much incredible footage that he’s turned the stories into a 30-minute documentary which will air at the end of this month and find its way onto Fios and other OTT services during February. Rob Reilly, global creative chairman at McCann Worldgroup, said: "Brands, more than ever, need to play a meaningful role in people’s lives. Verizon is stepping up to the plate and supporting first responders in a big way. "A great brand. An important cause. A brave idea. Peter Berg. Boom." Last year marked Verizon’s return to Super Bowl after a seven-year absence. In March 2018, the brand launched its public safety private core -- a network that separates public safety traffic from Verizon’s commercial and consumer traffic. This means First Responders have an extra layer of security for their data and they don't need to compete with commercial users for network resources. Verizon is also opening a 5G First Responder Lab. It’s a first-of-its-kind incubator that will give start-ups and innovators access to 5G technology to develop, test and build 5G solutions for public safety. At the end of last year, Verizon launched a First Responders Unlimited Plan Discount for 911 staff. It already offers special plans for government agencies, but the new discount applies to personal consumer plans, not just professional lines. State and local police, fire and EMS workers are all eligible whether they are current employees, retired or volunteers.